The Yee Hong Centre takes pride in being a provider of choice for long-term care services. Committed to be a centre of excellence, we provide culturally appropriate, Resident/Client and Family Centred Care in our four long-term care homes with a total of 805 beds. 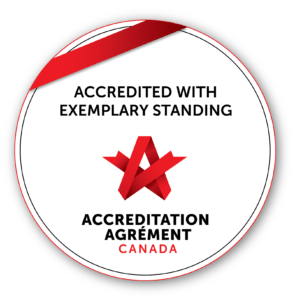 In October 2016, all four Yee Hong Centres received Accreditation with Exemplary Standing for 2016 – 2020 — the highest honour and recognition awarded by Accreditation Canada for an organization’s commitment to Quality and Excellence. This is the seventh consecutive time that the Yee Hong Centre received full accreditation since it began operations in 1994. 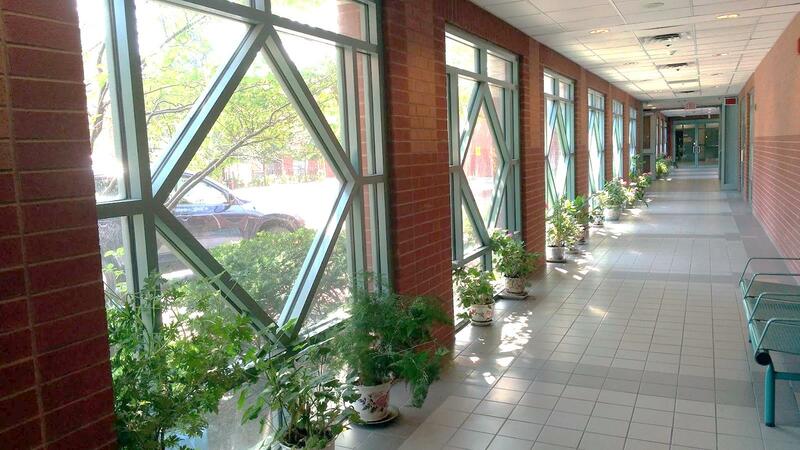 Placement to Yee Hong’s long-term care centres is coordinated by the Local Health Integration Networks (LHINs). There are 14 Local Health Integration Networks in Ontario. To apply, please contact the LHIN in your area. Accountability is one of the core values of Yee Hong. To ensure our long term care home meets required standards, each Yee Hong location must sign Long Term Care Home Service Accountability Agreements (LSAA) and Declarations of Compliance (DC) with our respective Local Health Integration Networks. Current agreements are for the service period of April 1, 2018 – March 31, 2019. Current declarations are for the service period of January 1 – December 31, 2018.